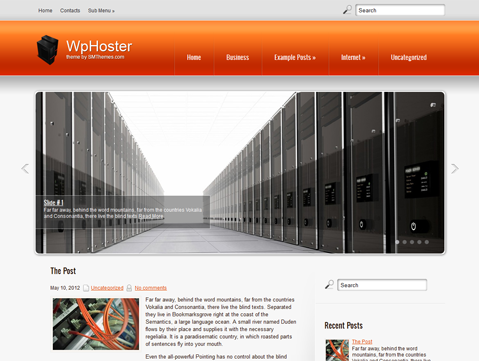 WpHoster is a premium WordPress theme for website hosting. 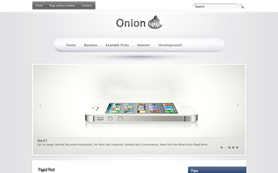 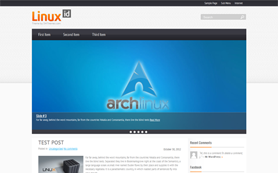 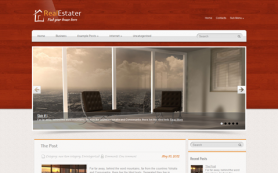 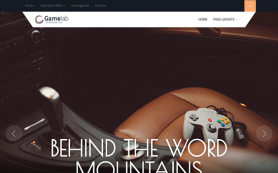 It is created with accent on style and simple, but powerful WordPress theme for hosting website. 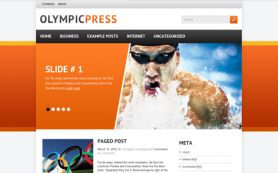 This free WordPress theme is oriented mostly on wide audience, but experienced users will feel all the advantages of this theme better. 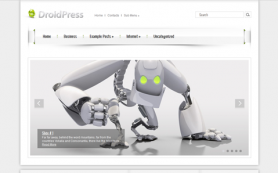 WpHoster should be chosen for cable production factories or companies specialized in hosting equipment production. 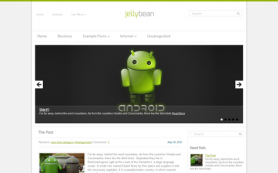 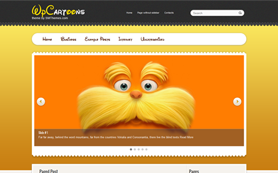 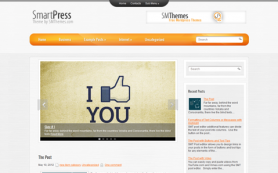 Simply download and install the free WpHoster WordPress theme or purchase the link-free version.